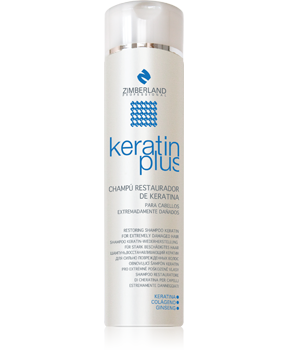 Shampoo that provides intense repair in depth. 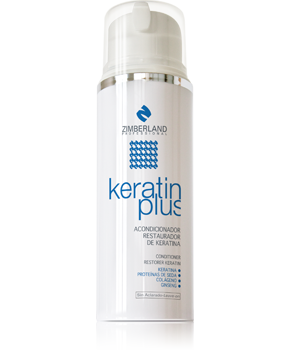 Detangles and facilitates styling strengthening hair. 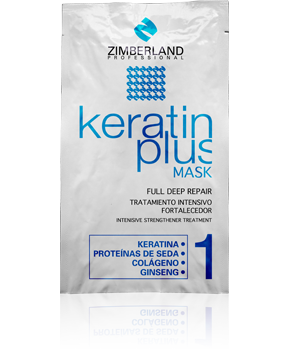 Increases shine and contribute favors the production of keratin present in the hair. 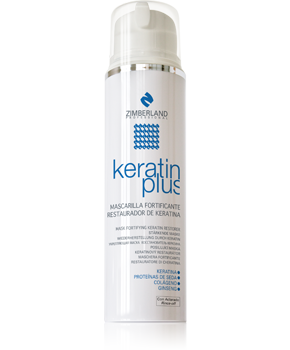 Wash hair gently massaging the scalp with the palms of the hands, rinse using warm water. Its continued use prolongs its efficiency, putting a nutritious and energizing across action.